Boasts digital and print opportunities! True visitors are big spenders that on average expend over $500 per day, making them a highly desirable customer for a range of businesses. 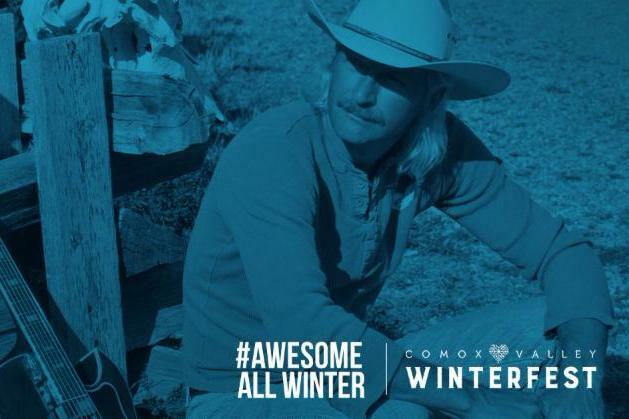 Yet locals are the ‘bread & butter’, year round, for many businesses’ bottom line. Now businesses can have it both ways, by participating in the 2018 Visitor Guide Marketing Program, the most comprehensive tourism marketing program available, which boasts the furthest reach, largest distribution, most website sessions and influences visitors and locals, 12 months of the year. Get your business involved by hosting an event! 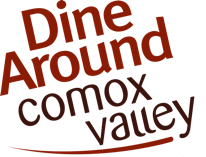 Businesses are encouraged to host an event as part of Dine Around Comox Valley. 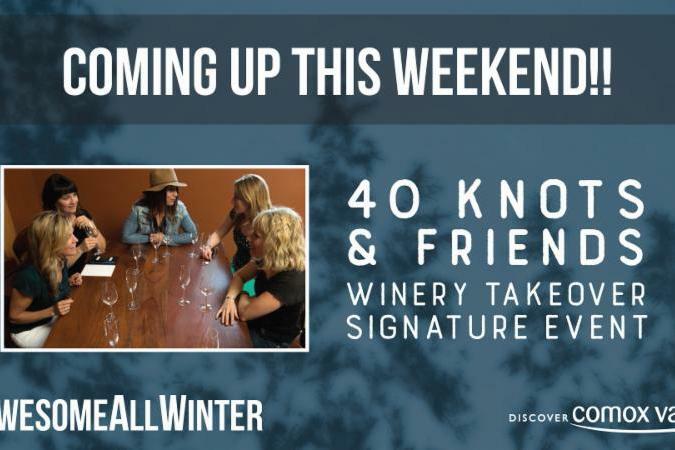 Pairing dinners, dinner and music, cooking classes, and other culinary events will be included in a 3 week calendar. Tourism Vancouver Island, in partnership with Destination BC, is delivering an exciting new Remarkable Experiences Program developed by Destination British Columbia geared to small and medium sized tourism businesses who want to provide a remarkable experience at all touch points from trip planning, to booking, to the experience and beyond. Together with the province's tourism regions, Destination British Columbia is working in new ways to develop products and destinations, increase quality of visitor experiences, and ensure a high standard of services and amenities are in place to generate and sustain long-term demand for BC’s tourism industry. In the Fall of 2017, the Destination Development Program carried out interactive planning sessions identify and discuss opportunities and impediments to development and tourism growth. In addition to the North Island planning session that occurred in November, members of the Comox Valley Destination Marketing Advisory Committee and other local tourism industry leaders met with staff from Destination British Columbia, Tourism Vancouver Island and Lions Gate Consulting to review and provide feedback on the Destination Development Strategy Framework for the North Island Planning Area.